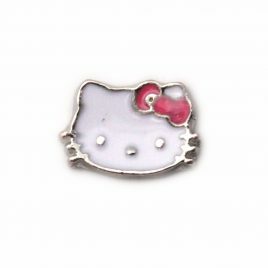 Hello Kitty with Pink Bow 7mm Fits all Floating Lockets (Alloy, Stainless Steel, Vintage). 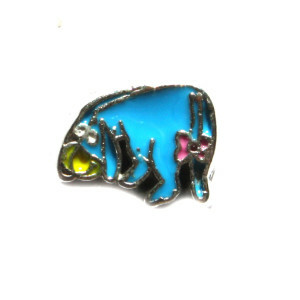 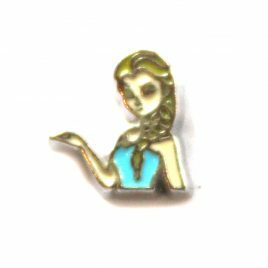 Elsa Charm 7mm Fits in all Floating Lockets (Alloy, Vintage and Stainless Steel). 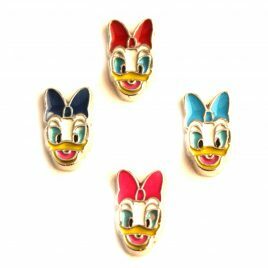 Daisy Duck Charm 7mm Fits in all Floating Lockets (Alloy, Stainless Steel and Vintage).